Tan Brown HG95 132x78. | Earth Stone & Tile Inc. 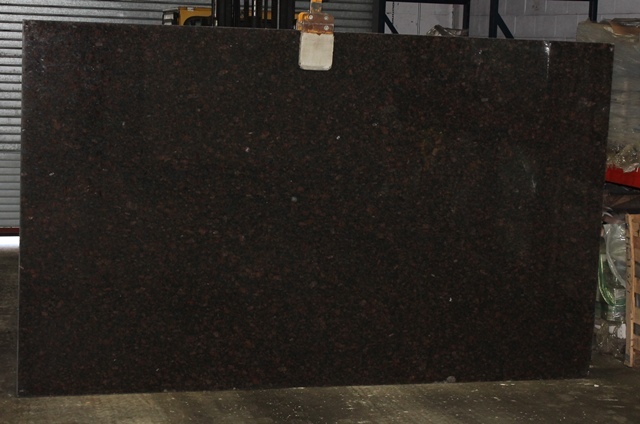 Published April 19, 2016 at 640 × 424 in Granite Slabs 4 (Sa-Ye).